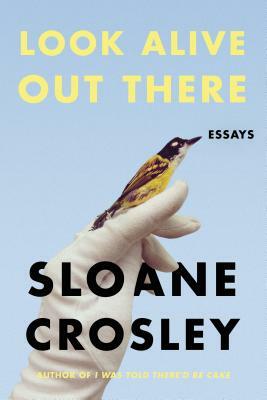 Every time I sit down to read Sloane Crosley's brilliant, funny essays I realize how much I enjoy how she thinks, what she pays attention to, and what she remembers. Sharp witted, laugh out loud funny, Sedaris-esque -- my words fail me but my feelings are very strong. Wherever she goes and whatever she has to say about it, I want to be there.